Hello! 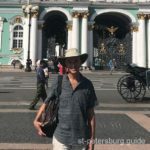 My name is Anna Gaplichnaya, I’m a St. Petersburg private guide in English. I am 34. On my website I want to present the main sights of St. Petersburg, their history, unique features and important information that will help to get the maximum pleasure and benefit when booking St Petersburg tours by locals. Being the capital of Russia for two centuries, the city was built according to master plans with the participation of the most talented architects of Europe and Russia. As a result, we can now enjoy the open-air museum, the historical center of St. Petersburg and some of its suburbs are included in UNESKO World Heritage List. 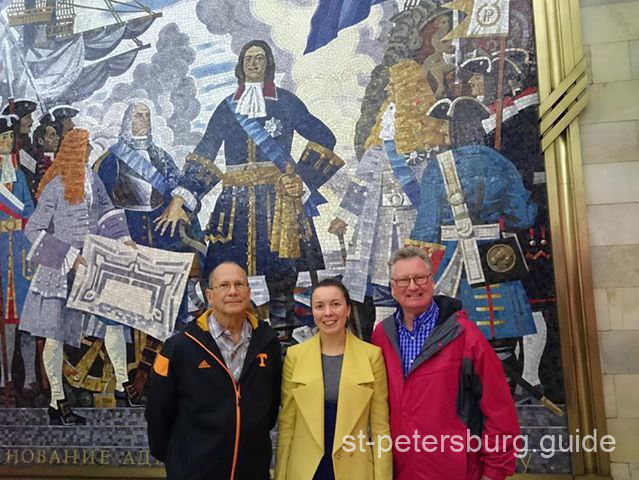 Petersburg is a city with rich history and cultural heritage. The city of museums and theaters, ballet and opera, white nights, rivers and canals with granite embankments and drawbridges, the city of the Romanovs and Dostoevsky. Its magnificent architectural ensembles, grandiose squares and ancient fortresses fascinate not only the guests of the city, but also us, its inhabitants, because it is impossible to get used to such beauty! 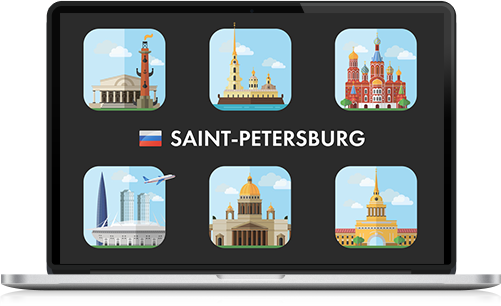 Guide to St Petersburg is my profession. 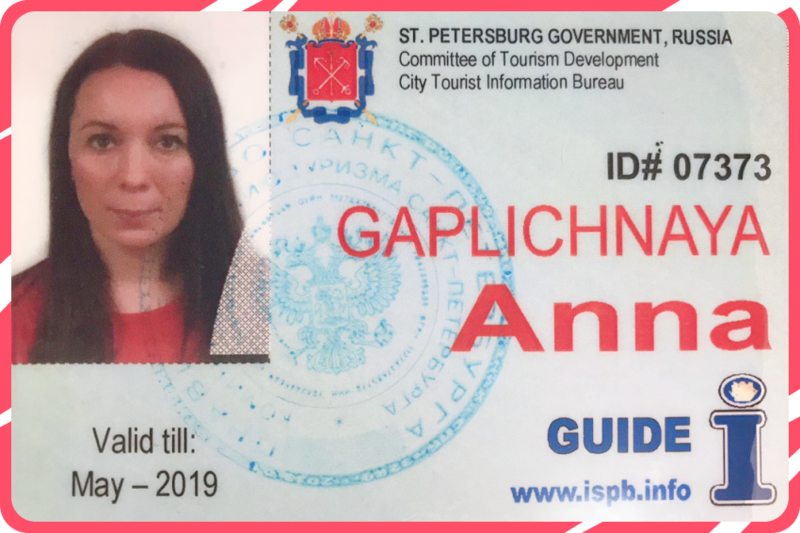 I confirm my professionalism with the availability of licenses for tours in the main museums and museum complexes of St. Petersburg and its suburbs, as well as accreditation at the City Tourist Information Bureau, which confirms the knowledge and qualifications of the guide-interpreter. I have higher education in the specialty of “linguist, translator”. I offer you private tours of the most interesting, beautiful and special places of our city. What is a personal tour? It is an opportunity to plan your route in accordance with interests and needs, get help in choosing objects of viewing and visiting, adjust the tour at any time, ask any questions, communicate with an open and cheerful local, and make the best photos. 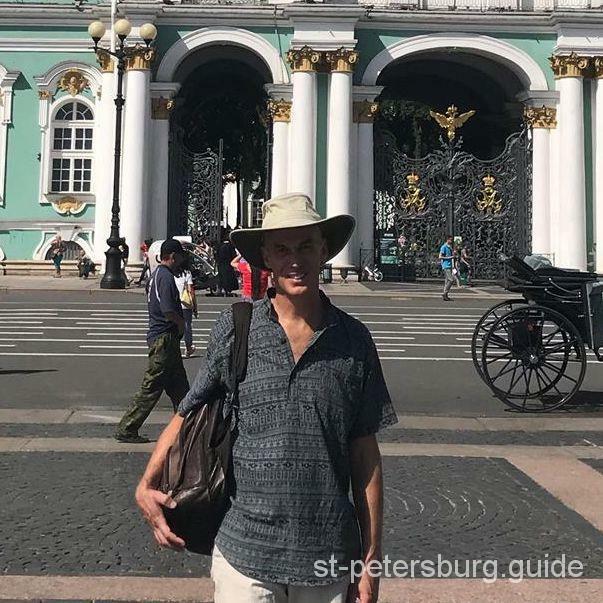 I myself like traveling, I’ve visited about 50 Russian cities from Kaliningrad to Petropavlovsk-Kamchatsky and I know how important the work of the guide is for the best impressions of the surroundings. On the pages of the site you will find answers to questions about why you should visit a museum, see some of the sights, how to get there, how much tickets cost, how long it will take to visit, etc. 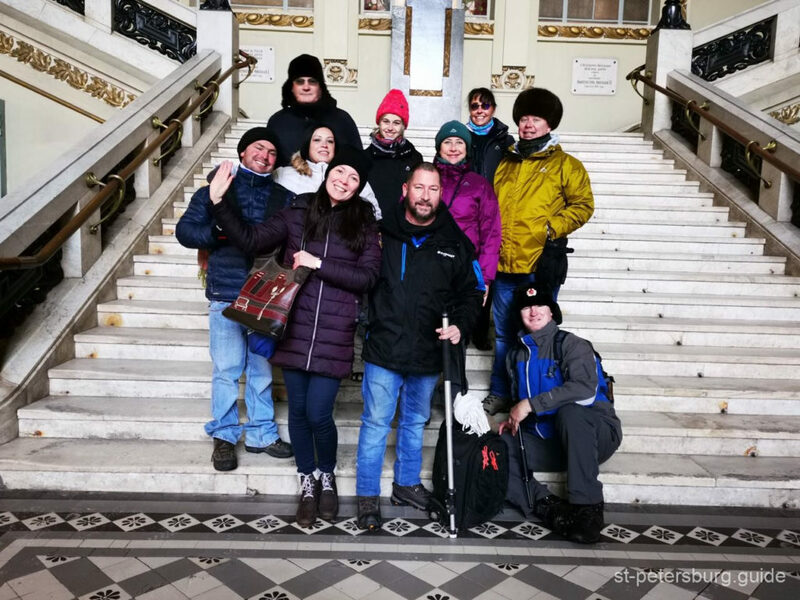 I want to offer you the choice of using the services of a guide while visiting one place, spending the full day or all days together duaring your Saint Petesburg travel. 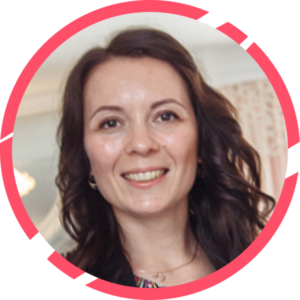 I also publish articles on subjects of interest to visitors, useful and relevant information, share personal experience and small tricks that will help to get more good impressions with less money and effort. The city lives and develops, here there is a lot of all-Russian and international events, festivals and sporting events. If you have questions about local tours, attractions, city life, entertainment, etc., please write to me. I will be happy to answer them. I ask you to leave feedback on my guided tours provided and suggestions on the work of the web site and its content. Thank you and welcome to Saint-Petersburg! We got to St. Petersburg for a couple of days, wanted to watch something special from russian history. Our guide Ann suggested to get to Pushkin City. It was really fun!!! We heard lots of things! Amber room is something special! Ann thanks for interesting tour. 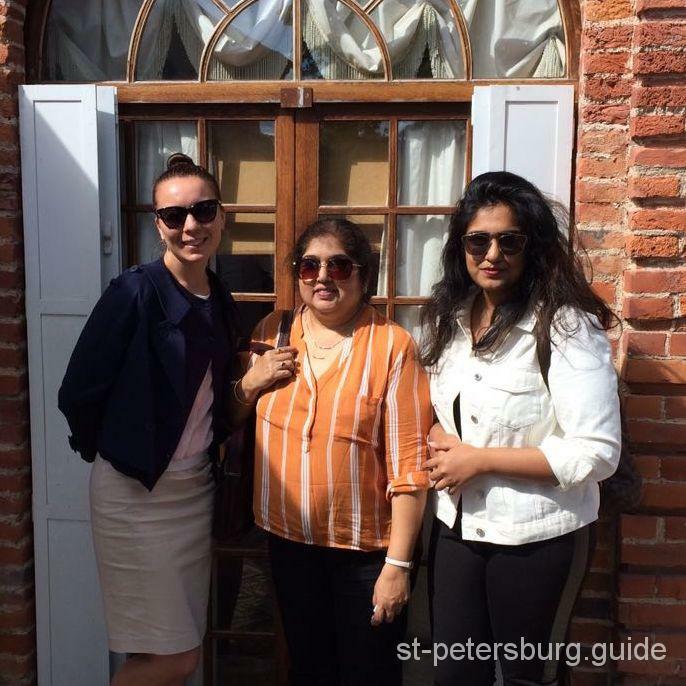 Will surely recommend your name to my family and friends who wish to visit st Petersburg. Thanks so much again for today. You helped make my stay here more meaningful. You are very good at what you do!